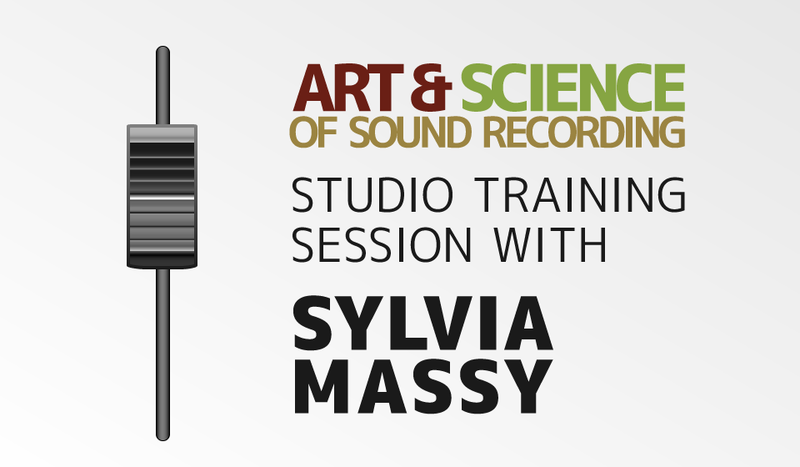 The producers of Alan Parsons’ Art and Science of Sound Recording are proud to announce an ASSR studio training session with Sylvia Massy in San Francisco. This is an extension of our international MCTS series with Alan Parsons. We are pleased and honored to have producer Ms. Sylvia Massy, whose work has received multiple Grammy® awards and nominations, presenting our first session at beautiful Studio Trilogy in San Francisco on December 8th 2012. Massy has always forged an “unconventional” path. Her first successful rock project, Green Jellÿ, went on to sell over one million albums. Sylvia was then asked to produce the progressive rock group Tool for their label. Both the EP Opiate and the album Undertow that she produced went on to receive multi-platinum success. In the late 1990s, Sylvia worked with veteran producer Rick Rubin, for whom she engineered and mixed several projects, including Johnny Cash's album Unchained, which won a Grammy® award for Best Country Album in 1997. With Rubin, she also recorded Tom Petty and the Heartbreakers, Slayer, Donovan Leitch, R.E.M., Smashing Pumpkins, and System of a Down. During this time, Massy also produced many popular artists including the Red Hot Chili Peppers, Sevendust, Powerman 5000, and Love & Rockets. Today at her mountain studio, Loud Palace, Massy hosts sessions for artists from Sublime to Hurt. 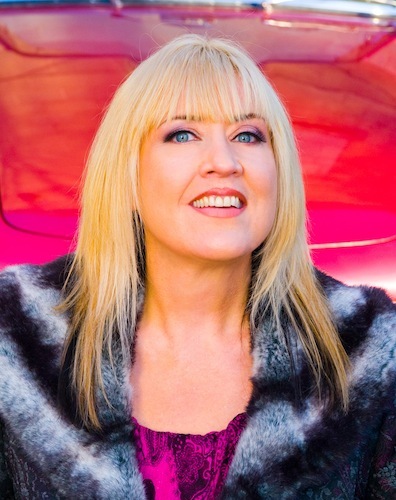 During this one-day ASSR studio training session, Sylvia Massy will cover instrument set-up, microphone choices & placement, live instrument tracking, vocals and basic mixing. There will be 20 spaces available for the control room seating. Participants will have the opportunity to watch and ask questions as Massy works with the band from set-up to rough mix. Massy will also bring along her favorite outboard gear from an impressive collection of vintage equipment! Artist details, pricing, ticket reservation and full schedule details are available on our event page.